Have a vehicle you'd like taken off your hands? Let us know! 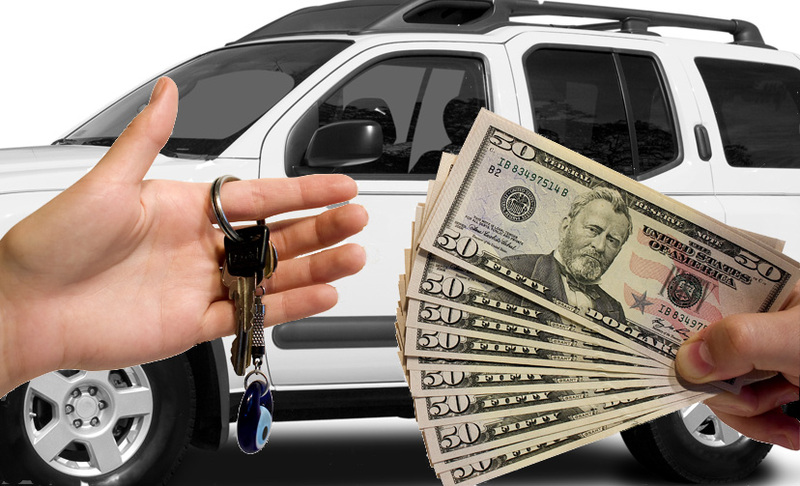 We'll pay top dollar for your car, truck, van or suv and will even tow it away if needed! Once you accept our offer and finalize ownership transfer, we'll pay you cold hard cash! Simply fill out our form with your vehicle's details and we'll get back to you as soon as we can with a free estimate. You can also email us your information and any photos you have of your vehicle and we'll get back to you.